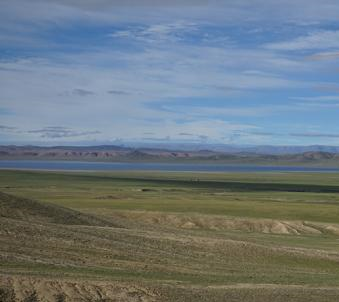 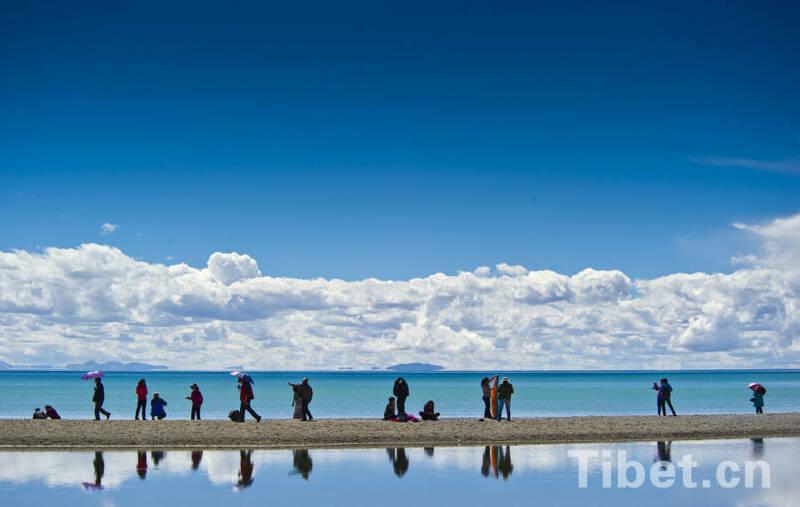 A joint work team has been dispatched to the barrier lake area caused by a landslide in southwest China's Tibet Autonomous Region Sunday, according to China's Ministry of Emergency Management (MEM). 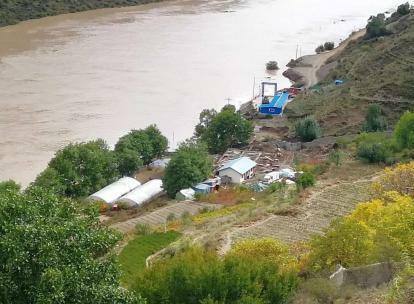 A barrier lake has formed after another large landslide hit Bolo Township of southwest China's Tibet Autonomous Region on Saturday, local authorities said Sunday. 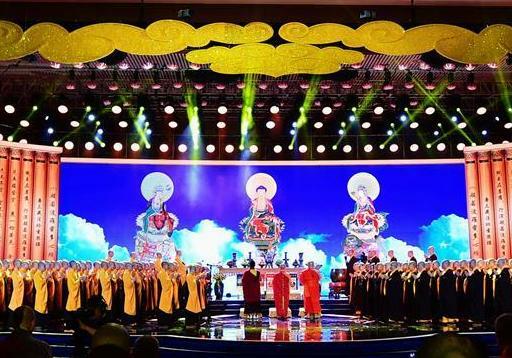 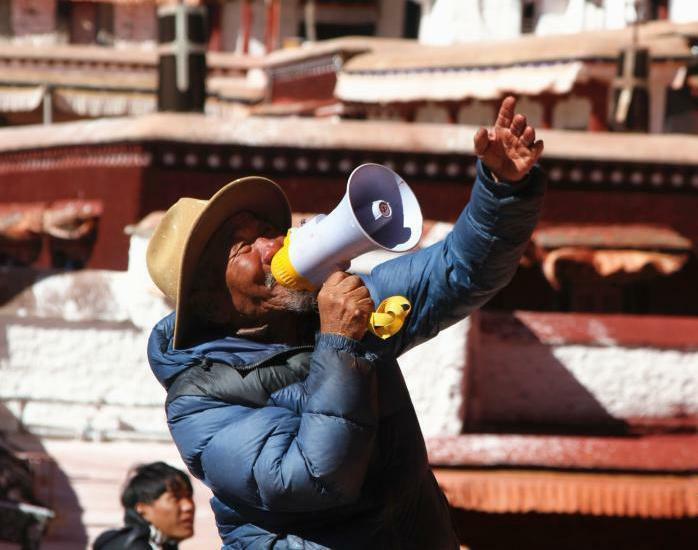 "When it opens, Chengdu citizens will be able to have lunch in Chengdu at noon and at night, be in Markam for dancing circle dance and experiencing Gyarong Tibetan customs." 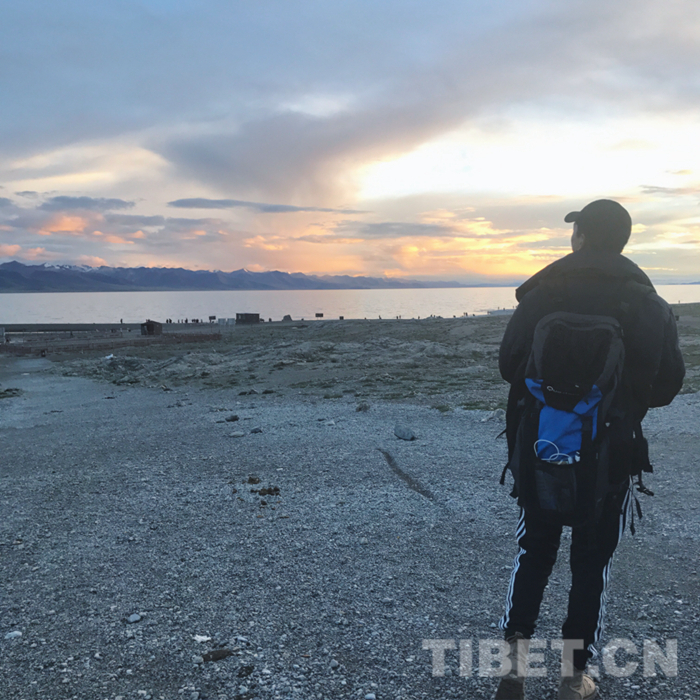 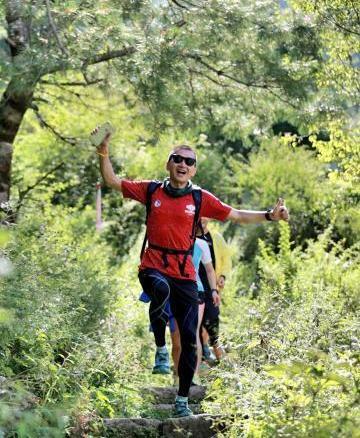 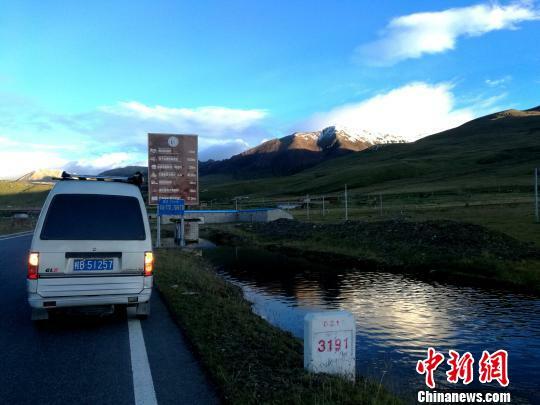 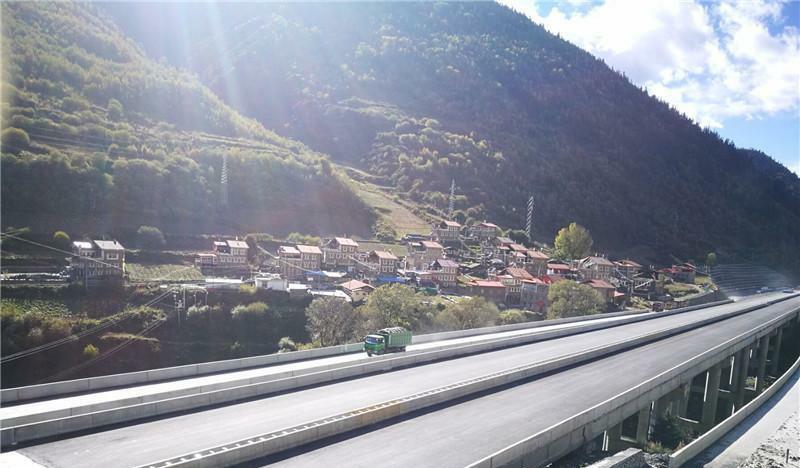 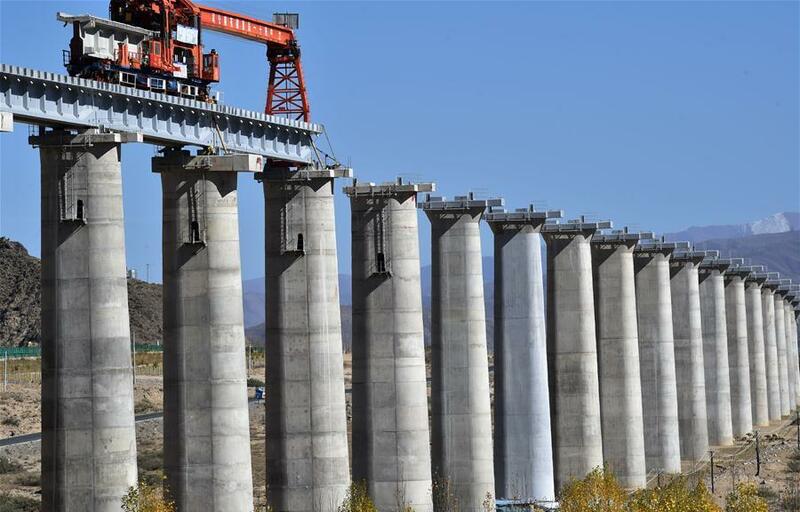 Sichuan-Tibet Railway climbs to "Roof of the World"
The Sichuan-Tibet Railway climbs from the Sichuan Basin several hundred meters above sea level to the "Roof of the World", at an altitude of more than 4,400 meters. 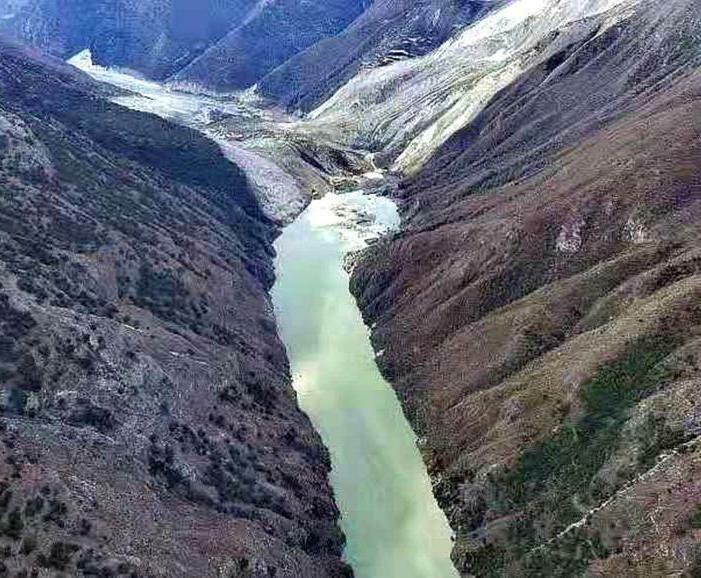 A barrier lake has formed after a landslide struck a section of the Jinsha River in the border area of Sichuan Province and Tibet Autonomous Region in southwest China.